"Saltmarshes are often remote, inhospitable places, neither land nor sea, as hard to pin down as they are to navigate. 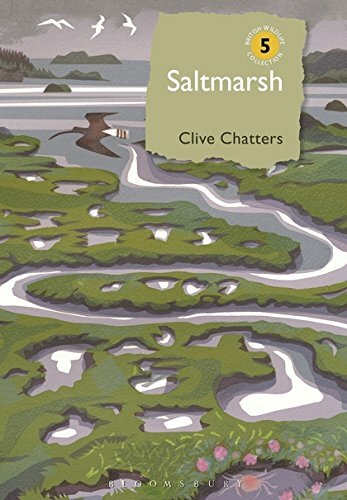 In this saline odyssey, Clive Chatters has explored his favourite creeks, pools and mudflats to bring us an absorbing celebration of the ecology, biology, geology and history of this scarce and mysterious habitat. There are Tadpole Shrimps, and rare sedges, waders and Wild Celery - even inland saltmarshes - in this tour de force by a superb naturalist and writer." BRETT WESTWOOD, naturalist, author and radio presenter Saltmarshes are among Britain's most diverse and dynamic landscapes., They abound around our shores but may also be found inland and at altitude - wherever water, salt and vegetation combine. The species they support range from extreme rarities of specialised habitats to the less demanding denizens of coastal wetlands. 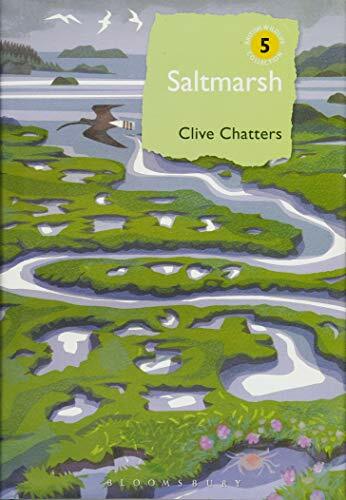 Here is a landscape of international importance for migratory birds, endemic plants and an exceptional variety of invertebrates., Clive Chatters has a lifetime's affinity with saltmarshes. In this fifth volume of the British Wildlife Collection, he celebrates their natural history and diversity, from the highly distinctive marshes in the Scottish Highlands to the urban remnants of the Thames estuary now engulfed within the capital. By examining the past of these complex habitats, we can gain an insight into how they have developed, and an understanding of their relationship with people., In addition to their exceptionally diverse natural history, saltmarshes are sources of food and medicine, they play a pivotal role in flood defence and carbon sequestration, and have inspired artistic endeavour.